In 2015, Netflix announced that they were going to bring back the Tanner family in the Full House spin-off, Fuller House. Season one did great numbers for the streaming service but they never close to those numbers after the initial season. 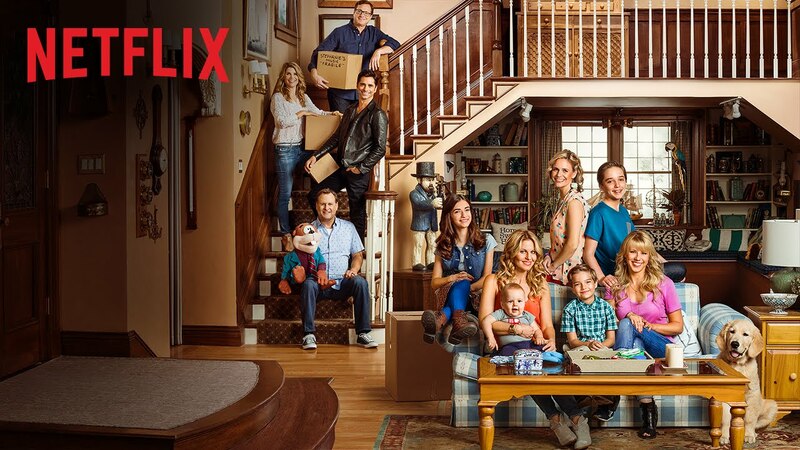 This week, Netflix announced that they are canceling Fuller House. In a video where they showcased some of the best moments from show, the cast ended the video by saying they are “saving the best for last”. One has to wonder if this means Michelle will be making an appearance of some sort.